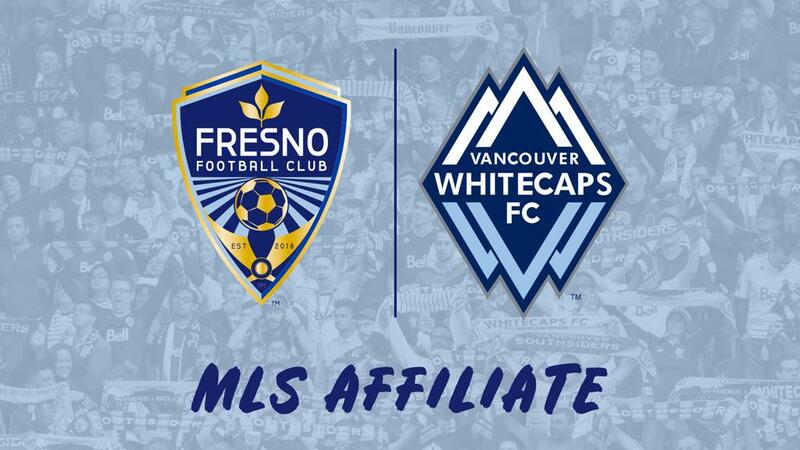 FRESNO, CA - Fresno Football Club has been chosen by Major League Soccer (MLS) club Vancouver Whitecaps FC (WFC) to serve as its United Soccer League (USL) affiliate for the 2018 season. Whitecaps FC worked together with Fresno FC on the recent hiring of Foxes’ head coach Adam Smith, who was formally introduced last week. 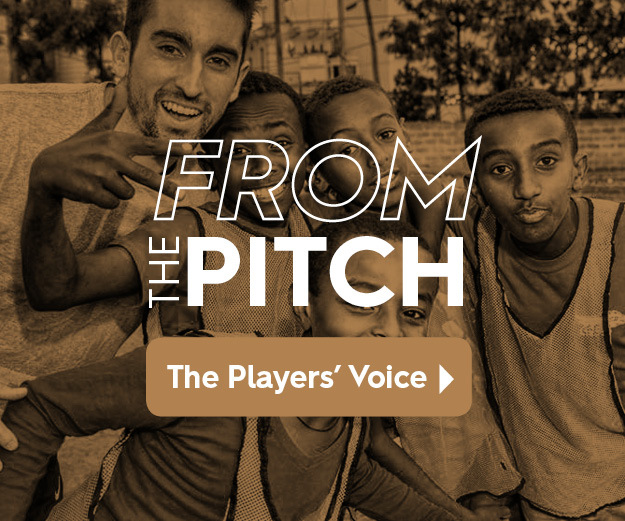 As part of the partnership with Fresno FC, Whitecaps FC will have the ability to sign multiple players to USL contracts to play at the California club, while all players on the FFC roster will be monitored and evaluated for MLS opportunities.